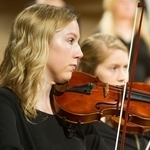 Northwestern College’s music department will present its annual Raider Days Concert on Saturday, Sept. 29, at 7 p.m. in Christ Chapel. 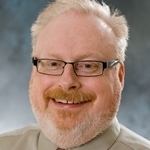 Dr. Randall Jensen, professor of philosophy at Northwestern College, presented at the Science Fictions, Popular Cultures academic conference in Hawaii Sept. 13–16. 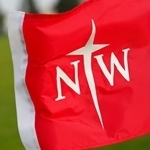 Northwestern College will induct three graduates into the school's Athletic Hall of Fame and honor the 2018–19 Red Raider Club Coaches of the Year and Barnabas Award recipients on Saturday, Sept. 29. 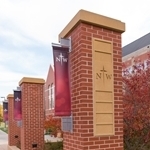 Northwestern College has recorded the fourth-best enrollment in school history, with 1,307 students enrolled this fall, up 57 from last year. 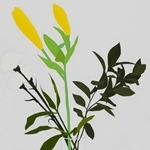 Northwestern College will display the minimalist paintings of Sioux City artist Benjamin Pratt in its Te Paske Gallery Sept. 24 through Oct. 26. 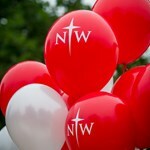 Northwestern College’s annual Morning on the Green carnival is scheduled for Saturday, Sept. 29, as a part of the Raider Days Homecoming and Parents Weekend celebration. 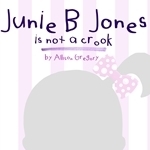 Favorite, funny kindergartner Junie B. Jones will be on stage at Northwestern College. 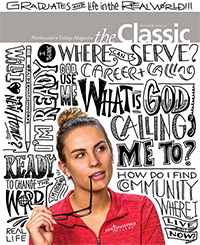 Northwestern College is ranked seventh among Midwestern regional colleges by U.S. News & World Report. 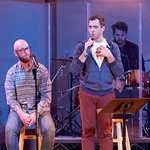 Pastors, worship leaders and volunteers are invited to attend a Worship Conference at Northwestern College Tuesday, Oct. 2. 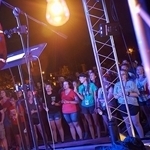 High school students who love participating in worship and worship leadership are invited to attend a Worship Immersion conference at Northwestern College Wednesday, Oct. 3, from 1 to 5 p.m.